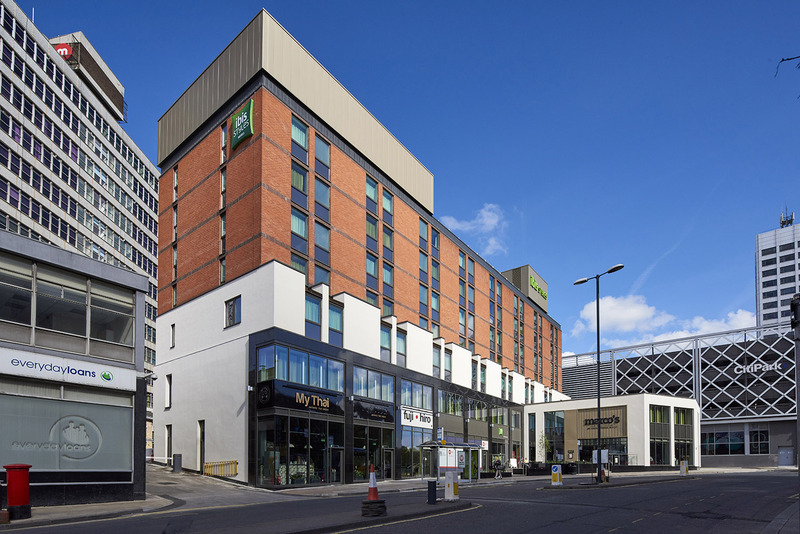 Garnett Netherwood were appointed by Town Centre Securities PLC to refurbish and extend the Merrion Hotel in Leeds City Centre after it closed in 2012. 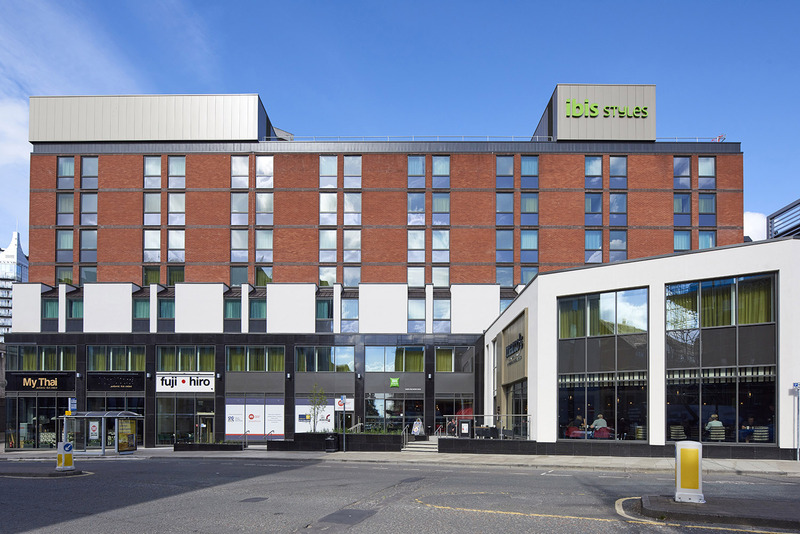 The project consisted of a new 134 bedroom Ibis Styles hotel in the upper levels of the building, with four retail units on the ground floor. 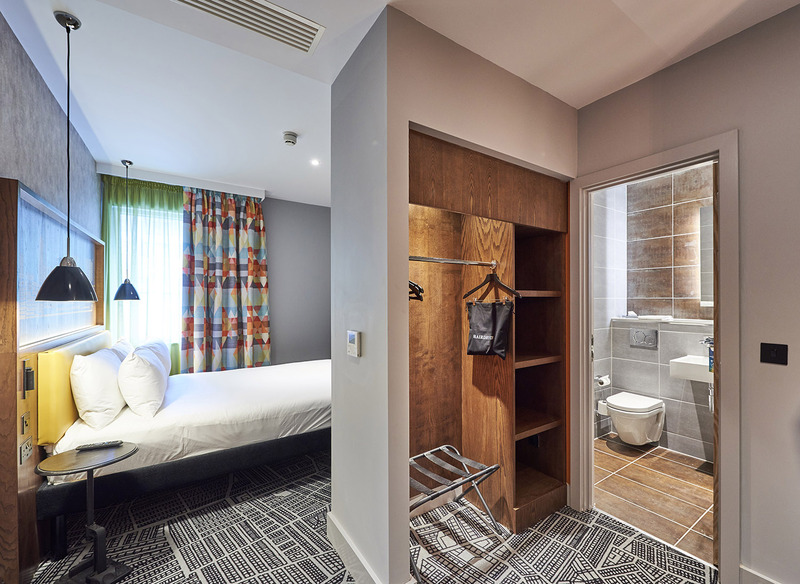 Internally, the alterations included forming larger bedrooms within the existing floor plate and a new level of bedrooms at first floor which was originally the hotel bar/restaurant. 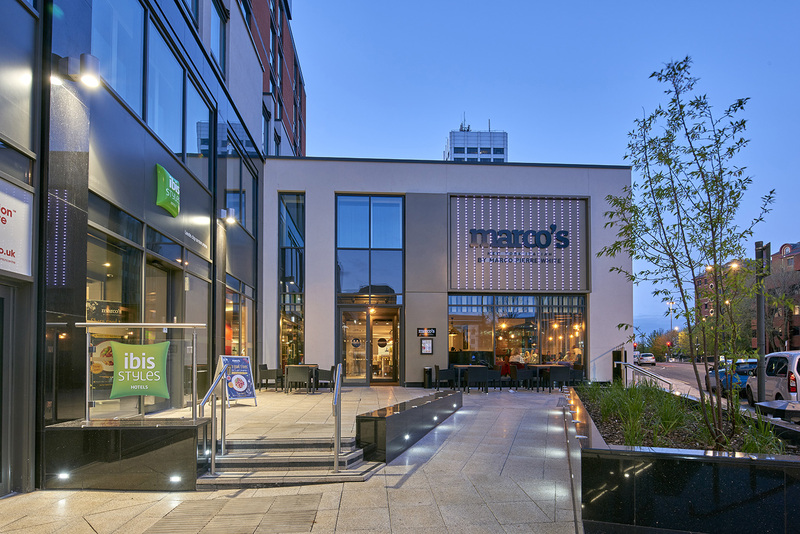 Externally the alterations included new windows to the full extent of the upper floors of the hotel and the addition of a render system to the second floor brickwork. 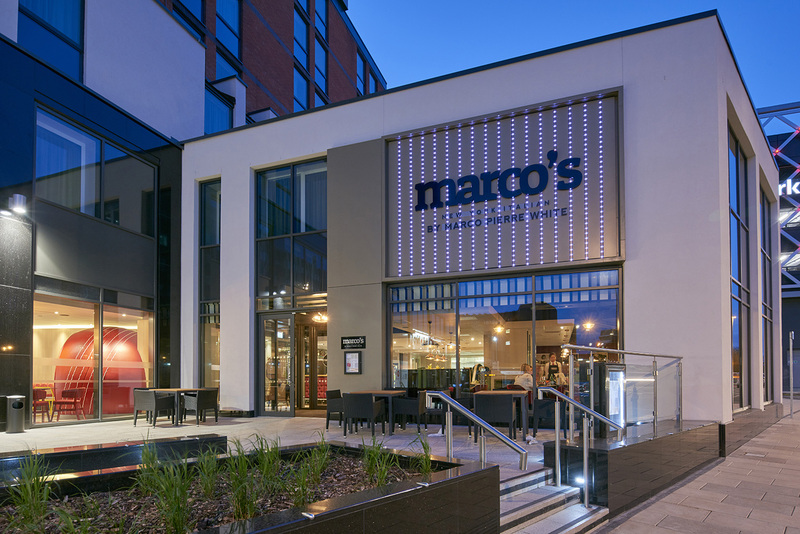 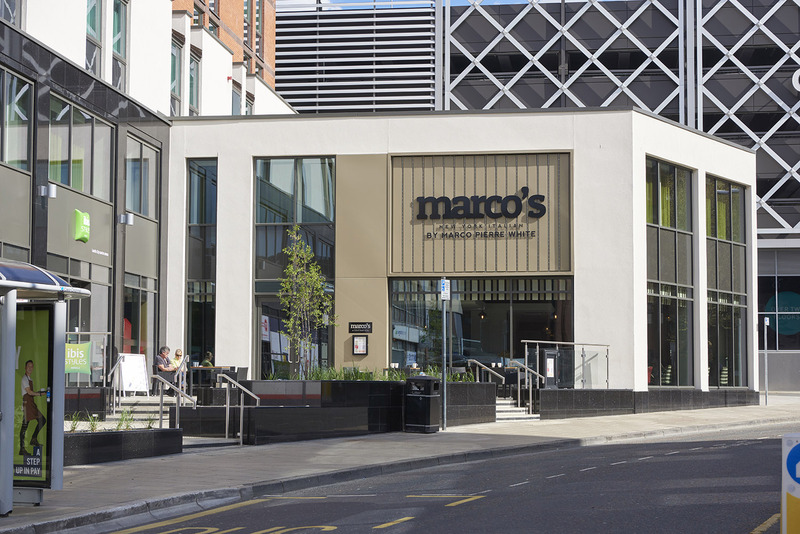 An existing linked two storey octagonal building was demolished and replaced by a new two storey building with hotel bedrooms on the first floor and a Marco Pierre White’s New York Italian restaurant at ground. 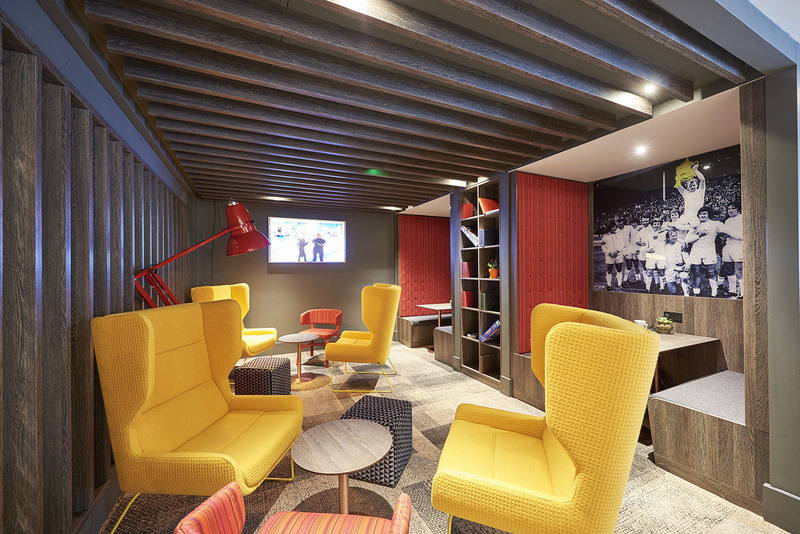 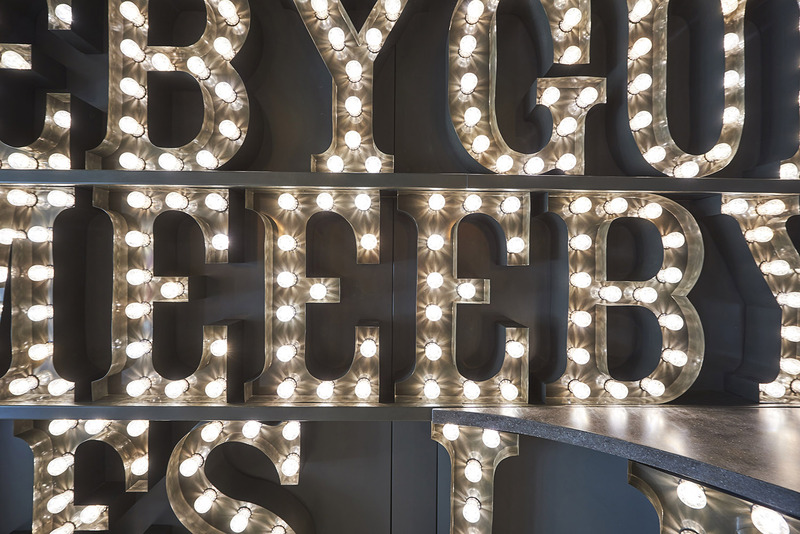 Garnett Netherwood worked closely throughout the construction with the hotel interior designer, Oliver Redfern and MPW’s designer Amanda Body.